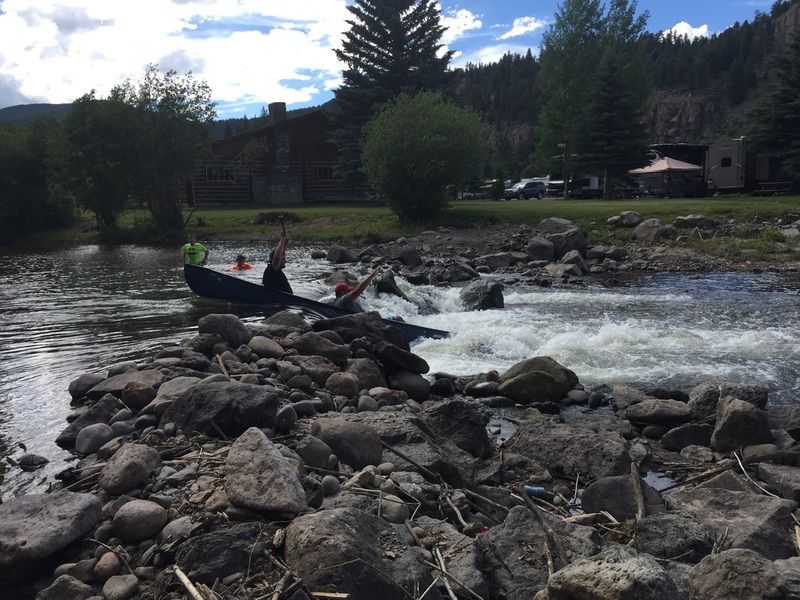 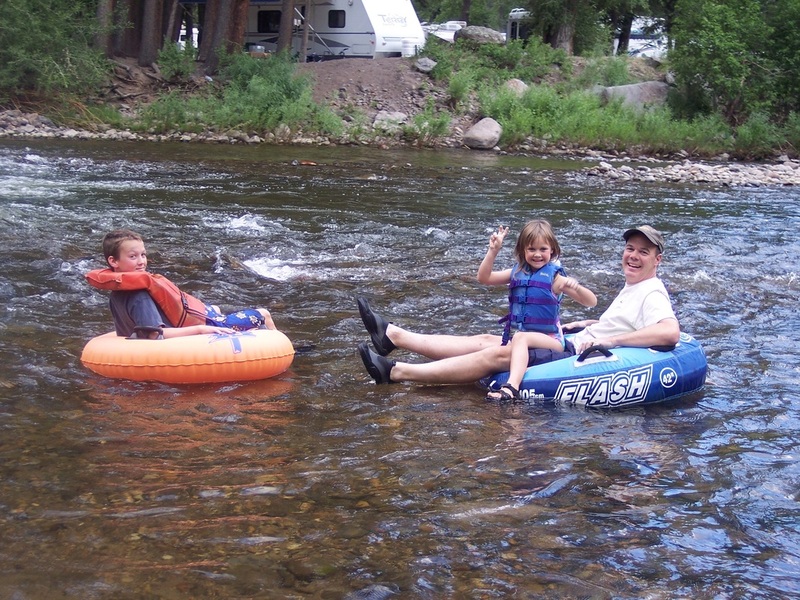 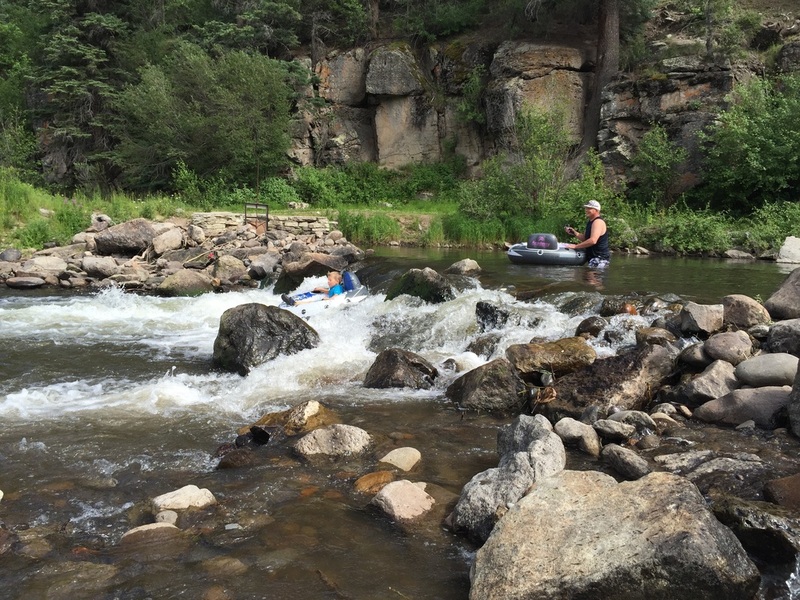 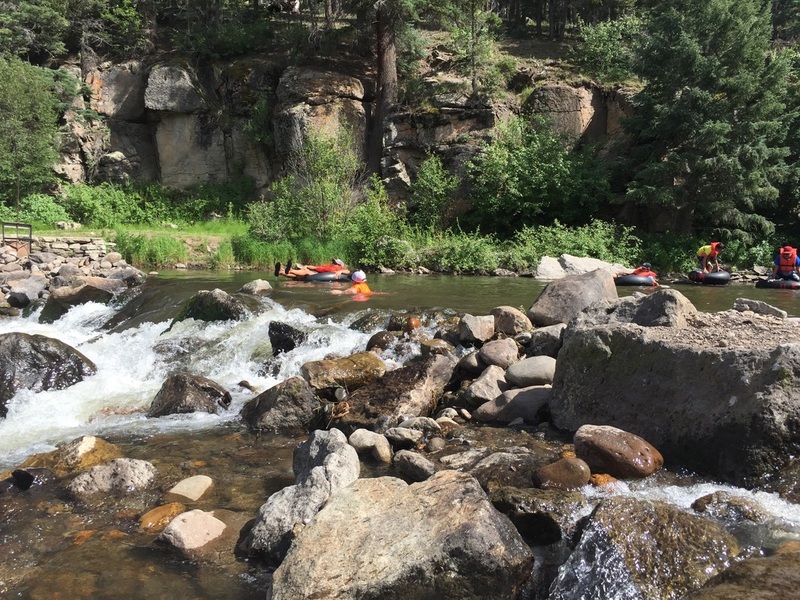 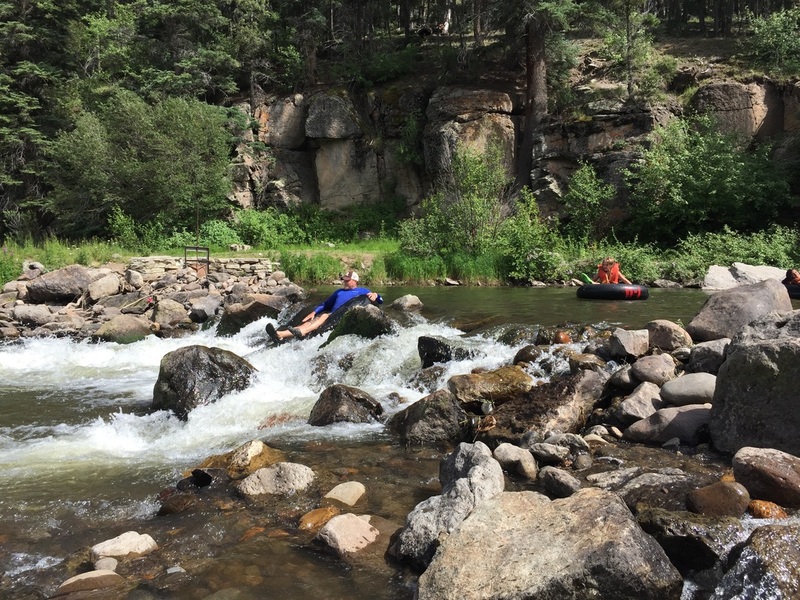 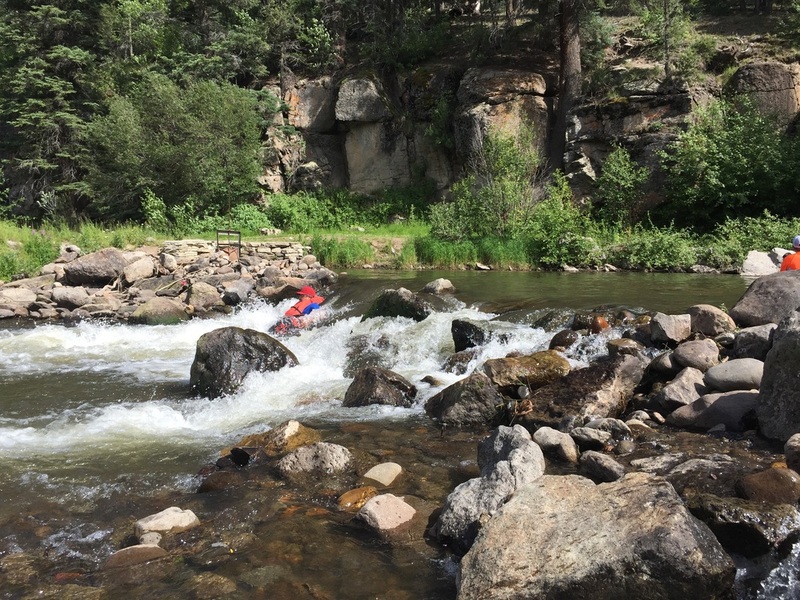 Tubing down the South Fork of the Rio Grande River is one of the many things that our guests enjoy here at Fun Valley. 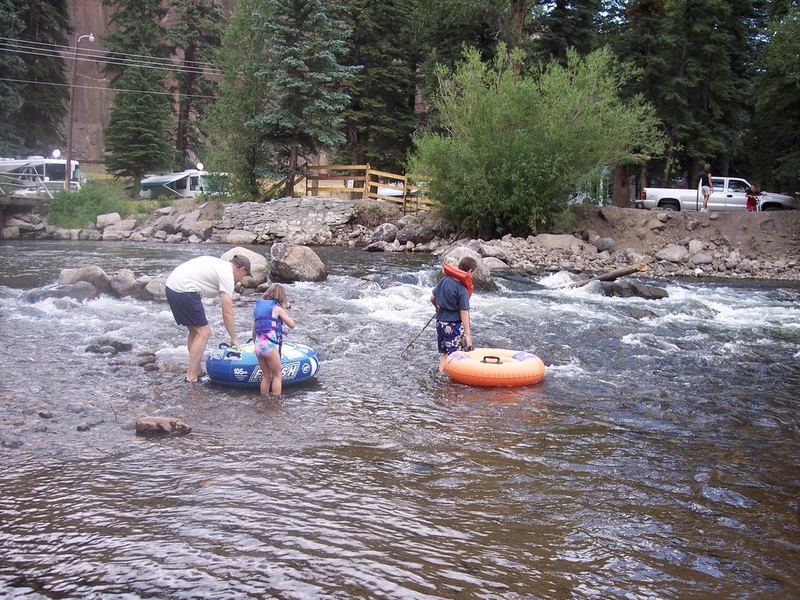 Whether you bring your own tube or rent one of ours, we bet you will agree that tubing through the park is absolutely great FUN! 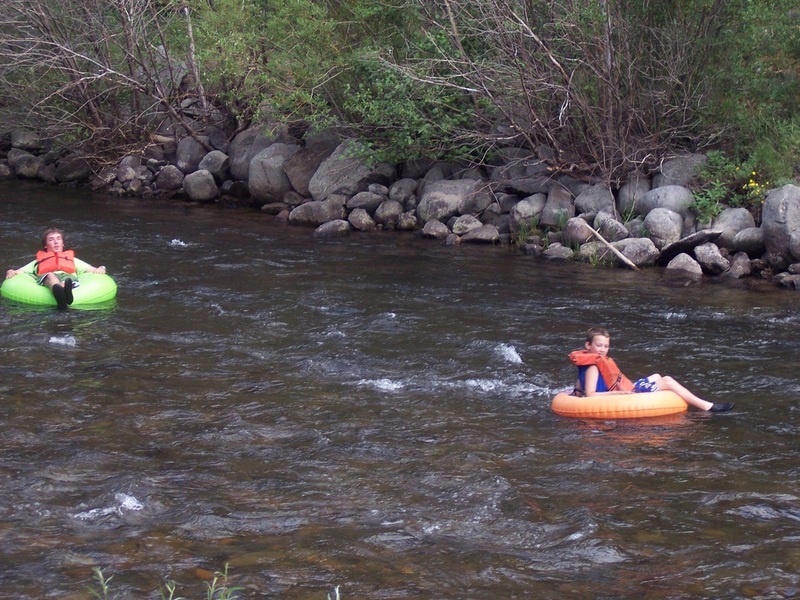 You may “START” your float at the west end of our property and “EXIT” at the beach area on the east. 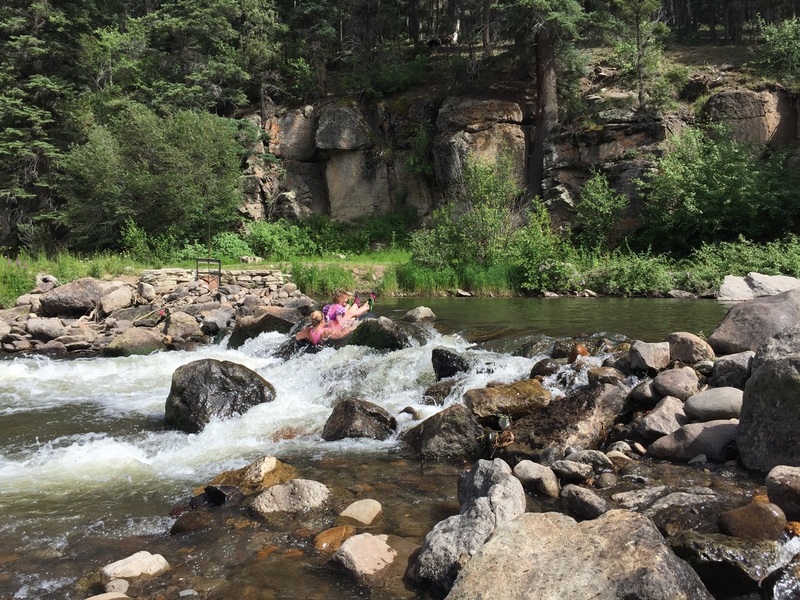 When you have finished, jump on the Fun Valley Train which will take you back to the starting point and do it all over again!